The Irish Centre for High End Computing (ICHEC) is Ireland’s national High Performance Computing (HPC) centre. 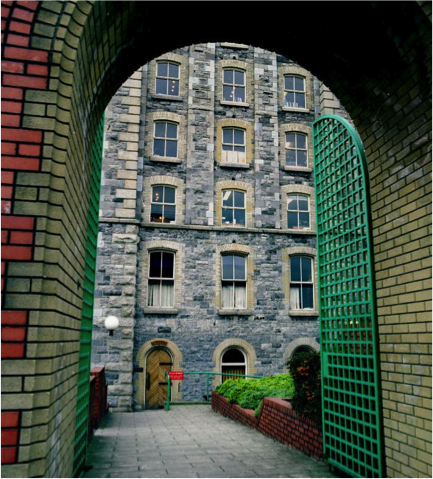 It was founded in 2005, and it is bi-located with offices in National University of Ireland, Galway and the Trinity Technology and Enterprise Campus, Dublin. 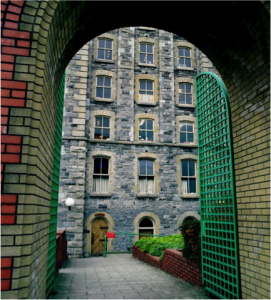 Its mission is to provide HPC resources, support, education and training for researchers in third-level institutions and through technology transfer to support Irish industries and thus contribute to the development of the Irish economy. 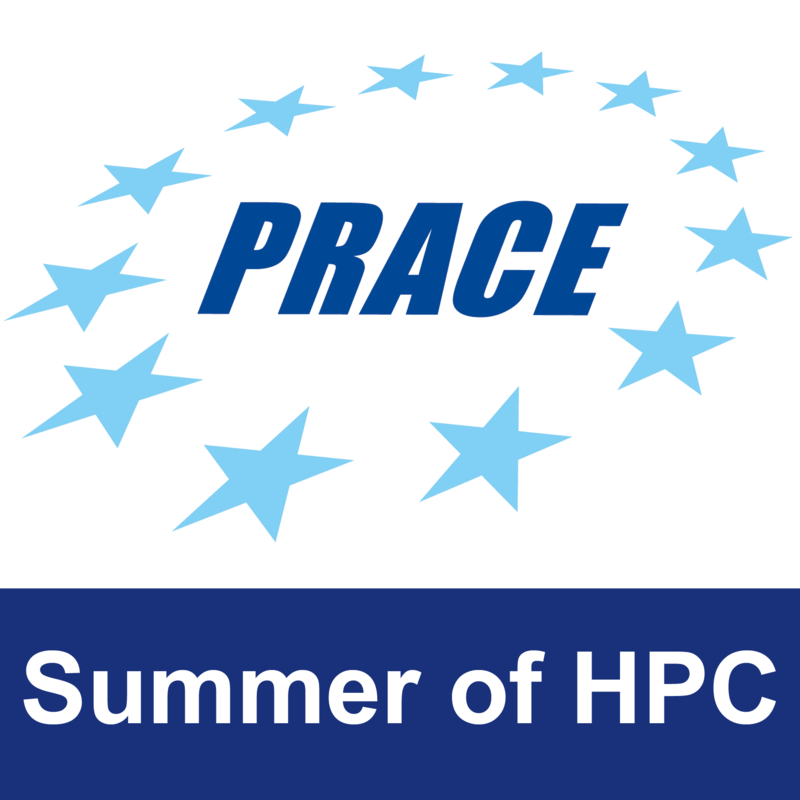 ICHEC is delighted to be taking part in the PRACE Summer of HPC. It has had fantastic experiences in the past with hosting visiting students and looks forward to working with SoHPC participants. The participants will have the opportunity to work with some of ICHEC’s experts in HPC, visualisation, climate, molecular dynamics & fluid dynamics code in addition to utilising the ICHEC clusters Stoney and Stokes. Dr. Simon Wong is a Computational Scientist at ICHEC. He holds a PhD from Trinity College Dublin in Human Genetics. He is active in introducing researchers to ICHEC resources and collaborates with scientists on various research projects. He manages ICHEC’s education and training programme. He is the Site Co-ordinator for the Summer of HPC programme in ICHEC and will oversee the day-to-day running of the program. Dr. Michael Lysaght is a Computational Scientist, who heads the Capability and Novel Architectures activity at ICHEC. He has expertise in programming for ‘forward-looking’ Novel Architectures and heterogeneous supercomputers. He is leading the development of the GPU-enabled versions of DL_POLY and PFARM codes, in collaboration with HPC experts in the UK. He is also involved in petascaling the Quantum Espresso code in collaboration with HPC experts in Italy. 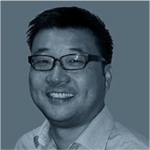 He will be Project Mentor for DL_POLY Project and will work closely with the chosen student. Mr. Alastair McKinstry is a Computational Scientist, who works on performance optimisation of numerical codes. 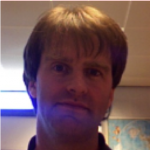 He specialises in climate codes and the management of large datasets for climate use. He is currently completing a PHD on Explanetary Climates at NUI Galway. 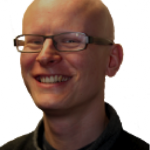 In the recent past, Alastair has worked at 3Com Silicon Design Group in Galway, Crevinn Teo, Ildana and Oracle. 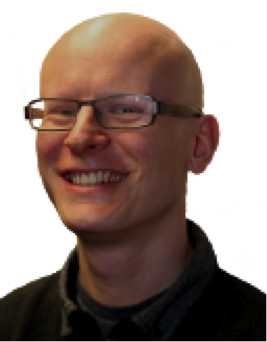 Alastair will be Project Mentor for the Vizualisation of Climate data project and will work closely with the chosen student. Dr. Paul Nolan is a Computational Scientist at ICHEC. He previously worked at the Meteorology & Climate Department at University College Dublin (UCD) as a postdoctoral researcher. Paul was awarded a PhD from UCD in 2009. His main area of research was modelling the effects of climate change on wind energy resource of Ireland. 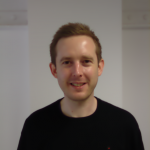 Paul also holds an Msc in High Performance Computing and an Msc in Mathematics. Paul will be Project Mentor for the Visualising Large OpenFOAM Models using Paraview. 3 Pings/Trackbacks for "Ireland – ICHEC"